Detroit electronic duo Golf Clap have done it again, this time with a full-size billboard ad on the highway to Electric Forest. You can find the billboard in question along US-31 near the Russell Road exit. It’s a simple design that shows them posing alongside their logo. Footage courtesy of Golf Clap. 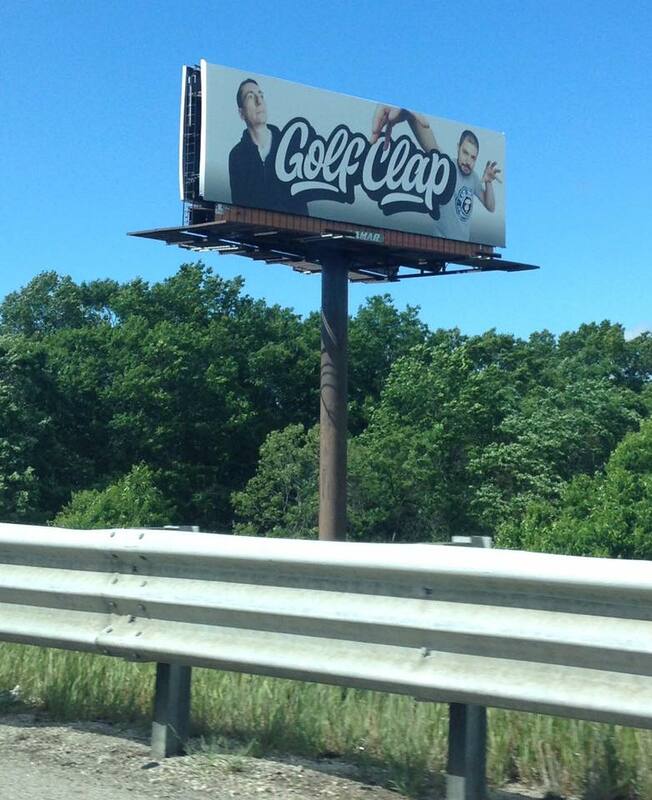 It’s no secret that Golf Clap like to get creative with their branding – you can find their logo on vape pens, hand fans, and now, on a giant highway billboard. 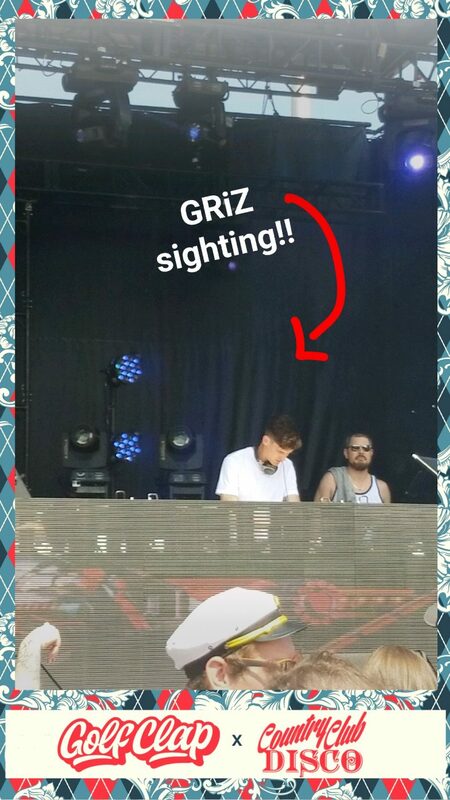 Last month at Movement Detroit, they even sponsored a Snapchat filter that also featured their label Country Club Disco. Unlike other acts that might focus a little too much on curating their social media image, Golf Clap have the work ethic to back up their promotion prowess. Since the start of festival season this spring, they’ve released 6 mixes, 6 singles, and are booked for at least 7 festivals. Not to mention, they are constantly engaging and interacting with fans. As we’ve said before, the duo embody the spirit of Detroit hustle. For more on Golf Clap, check out our recent interview with them from the lead-up to last month’s Movement Detroit. And make sure to catch their set if you’re headed to Electric Forest this weekend. Fans, what should Golf Clap do next to one-up their billboard placement? Feature image courtesy of Golf Clap.